This Independence Week, experience greater financial freedom as Paytm Mall – owned by Paytm Ecommerce Pvt. Ltd. – has launched its ‘Freedom Cashback Sale’ from 8th of August to 15th of August, 2018. 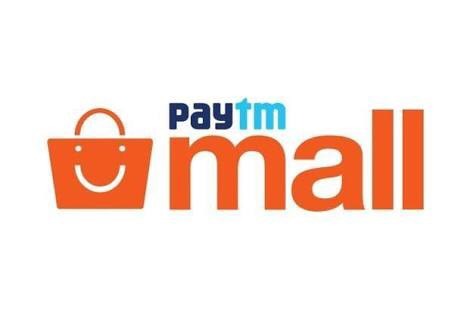 Paytm Mall has earmarked a sum of Rs. 100 crore for the upcoming sale and has slashed the prices of mobile phones by up to Rs. 10,000 effectively on the platform. Other key takeaways of the ‘Freedom Cashback Sale’ include Midnight Super Deals from 10 PM to 10 AM, Rs. 99 store, Re. 1 deals on popular products, flash sales with lucrative deals every two hours, and exclusive offers across all categories. 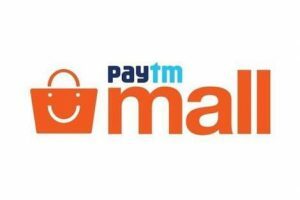 Paytm Mall customers will also be able to enjoy an additional 5 percent cashback on ICICI Bank credit and debit cards.